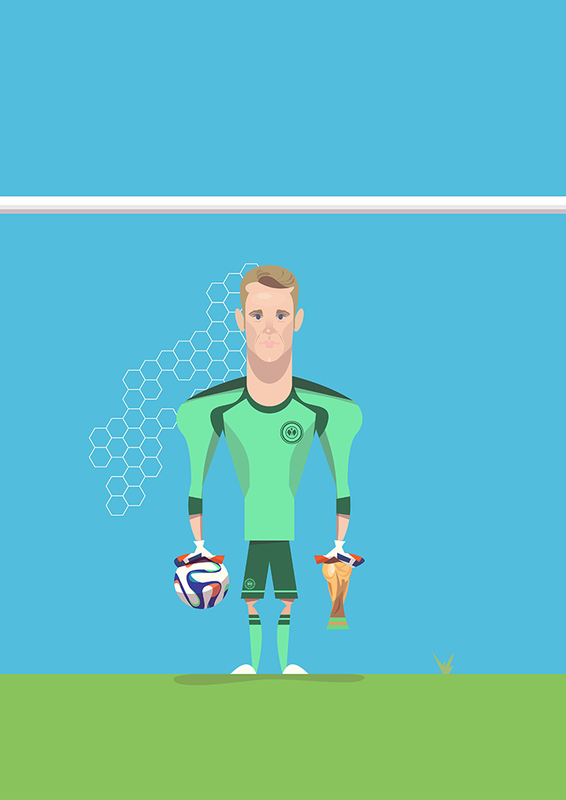 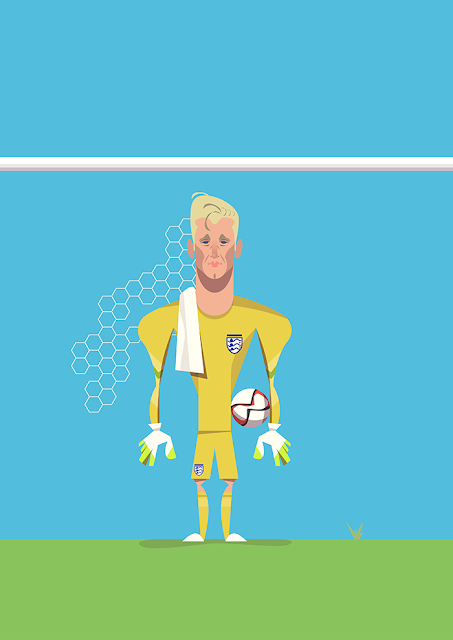 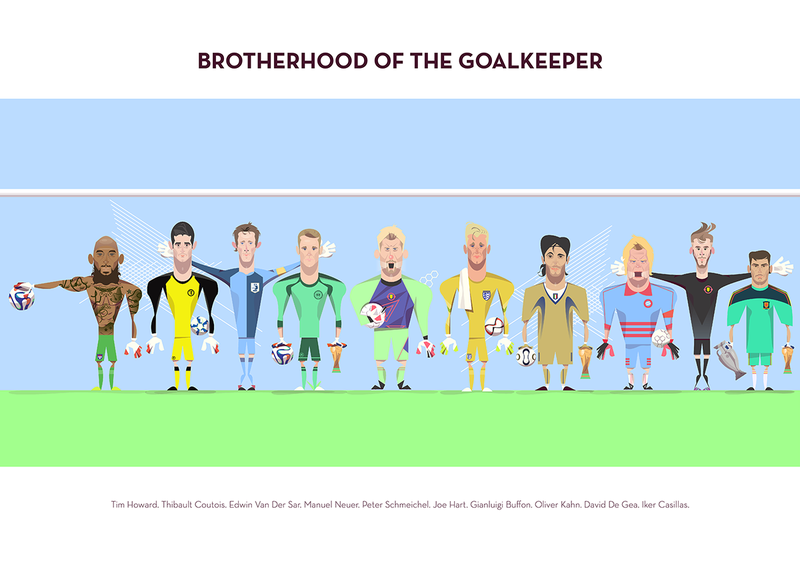 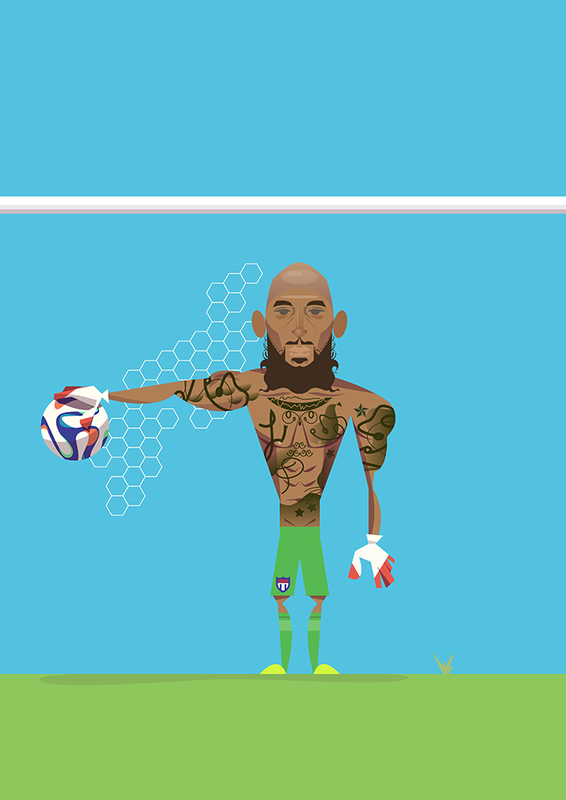 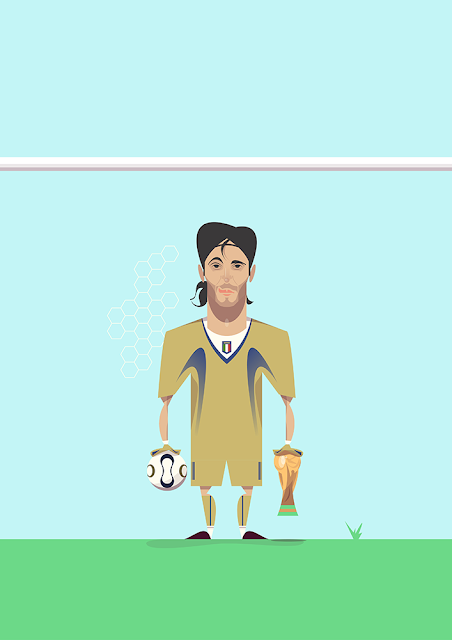 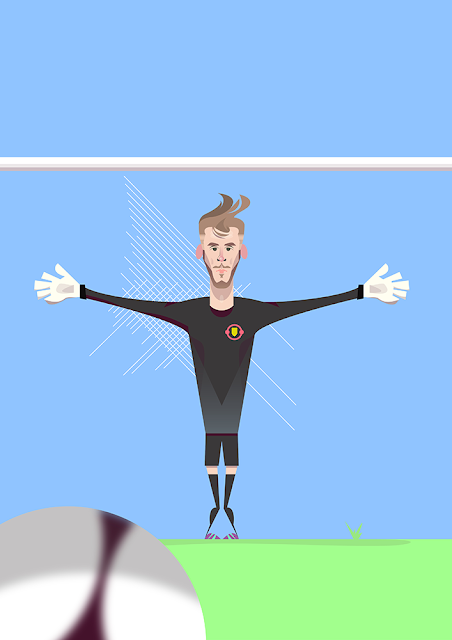 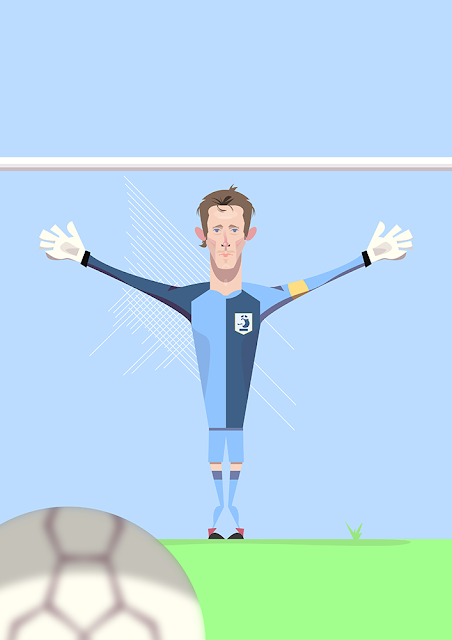 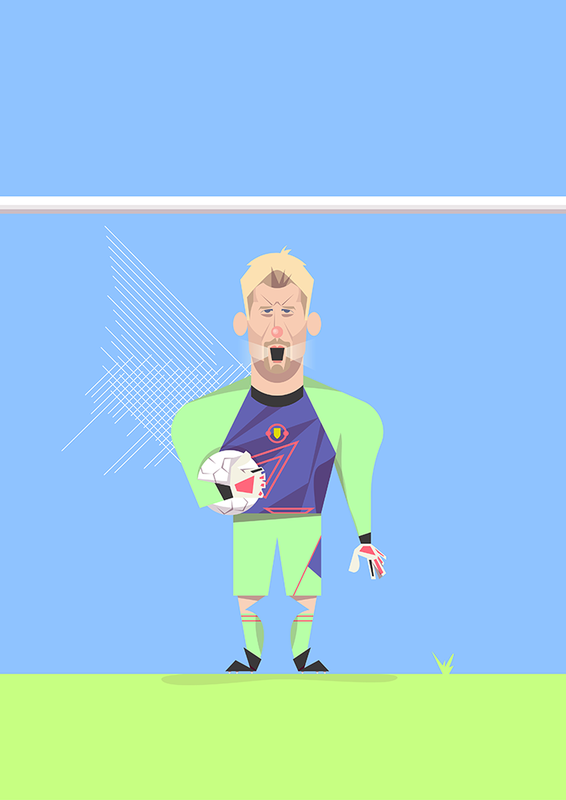 Leicester, UK based illustrator Marcus Marritt was recently comissioned to illustrate a number of world renown goalkeeper characters for the football brand Aviata and the result is quite wonderful. 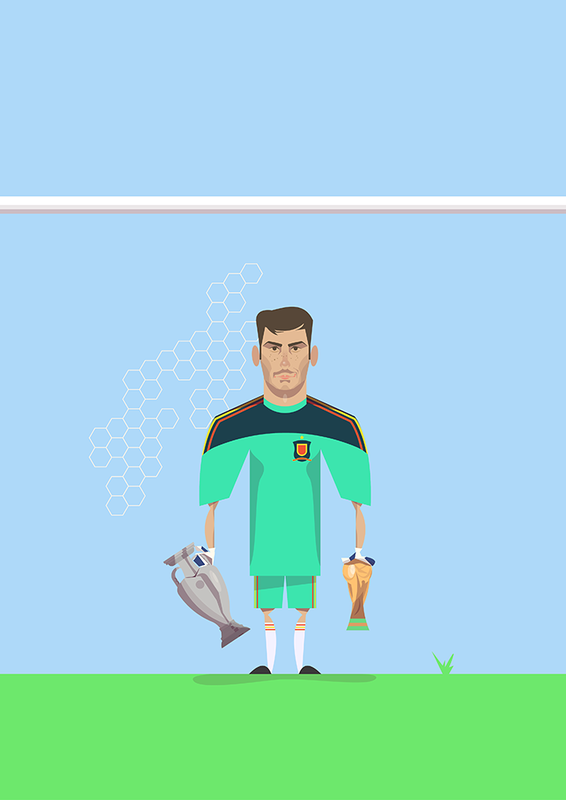 Being a goalkeeper of football game is my hobby from my childhood. 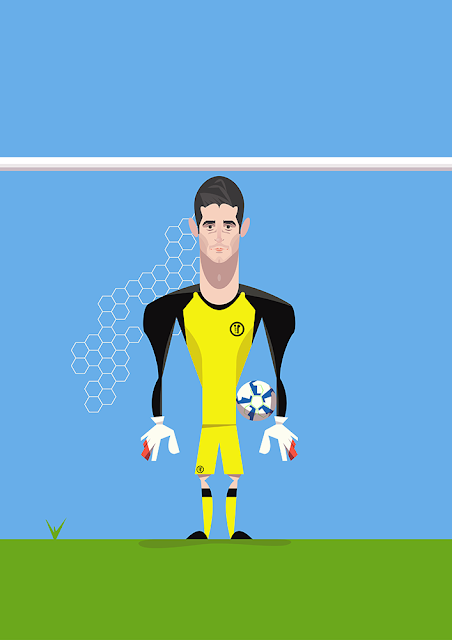 When I was child, my father bought me a pair of goalkeeping gloves. I was very happy that time.